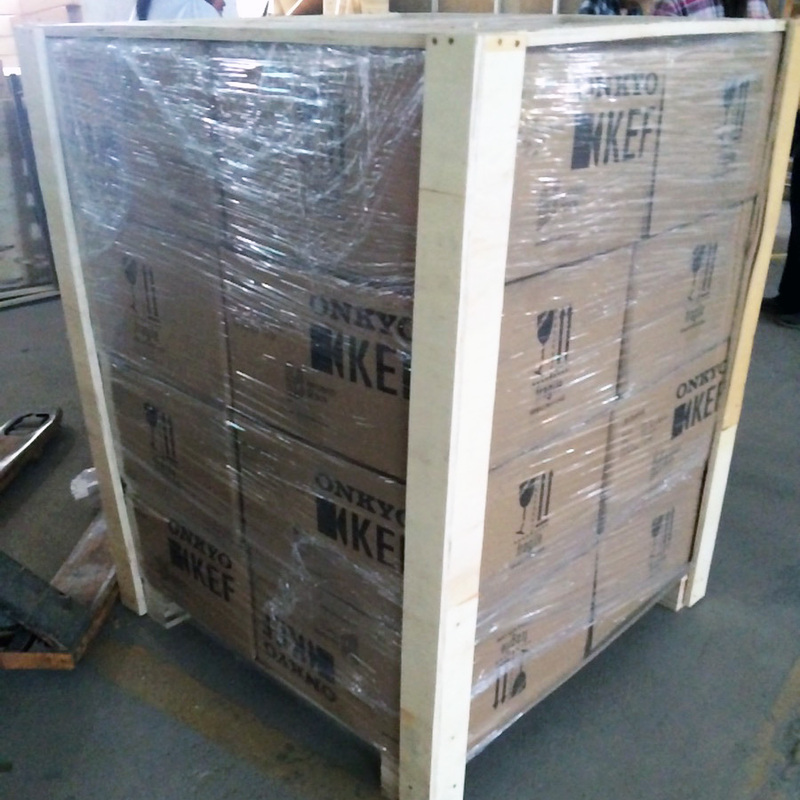 Our suppliers have specialised packaging departments to ensure your goods are packed safely and avoid any damage during freight. All packaging goes through an approval process before being ticked off and implemented. We provide our suppliers with custom made graphics to be printed onto your packaging. If you require specific information just let us know and we can do the rest. 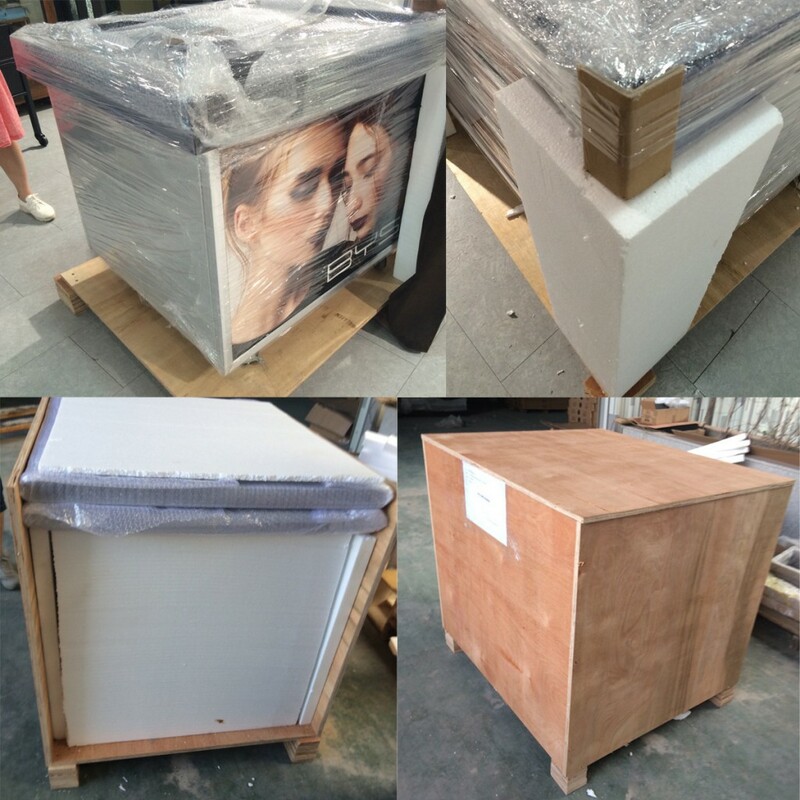 Your display packages can be pre-packed onto pallets or hand loaded into a container to meet your project needs. 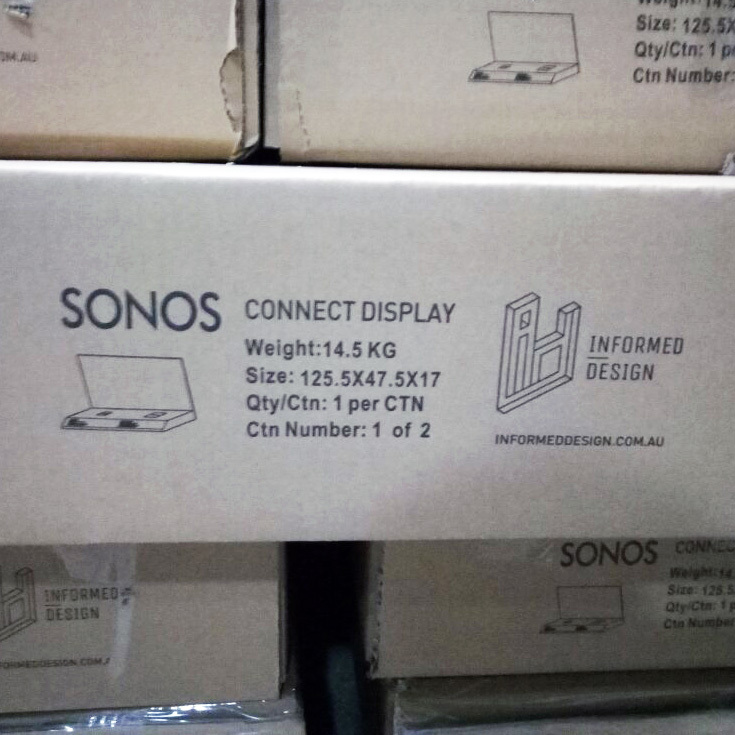 We can also re-pack once landed if you need to add local display stock or components to your displays before they are sent to stores.